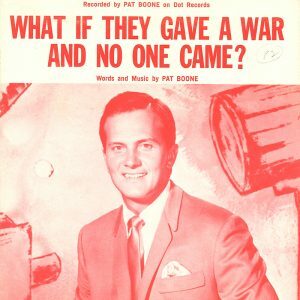 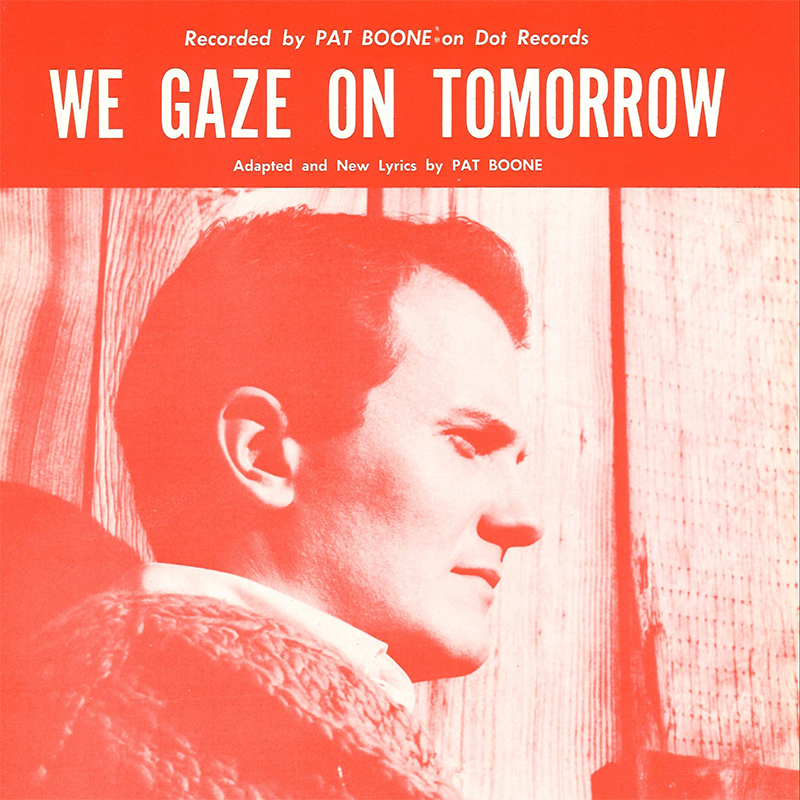 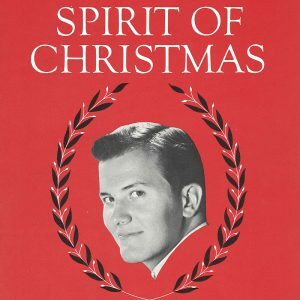 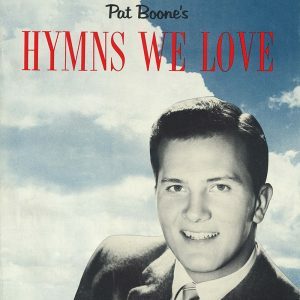 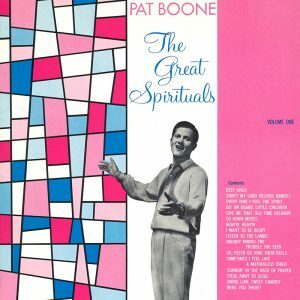 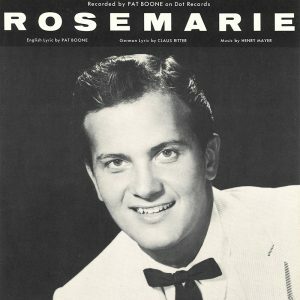 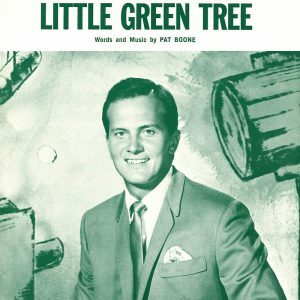 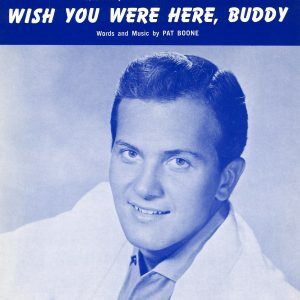 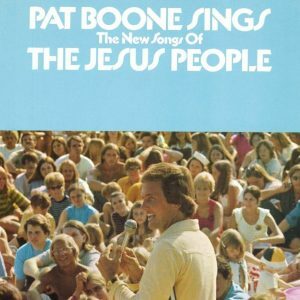 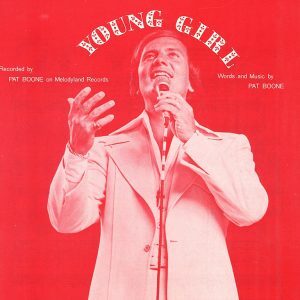 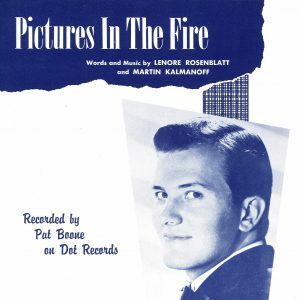 View cart “Pat Boone-Wish You Were Here, Buddy (SHEET MUSIC)” has been added to your cart. 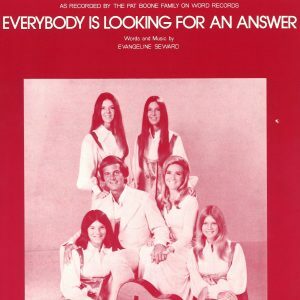 Includes lyrics, piano accompaniment, chord symbols. 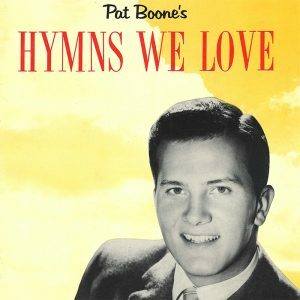 Released 1965 by Spoone Music Corp.